Rachel is a consistent, patience, and persistent friend. This entire process was very easy from start to finish. Felt like a priority during the process. We have zero complaints. We would highly recommend Rachel to family and friends. Jessie and Angela Cunningham. "Sarah was nice to work with. She was fun and knew the business." "We were so pleased with everything that Rachel did for us. Without her I know that I would have found our home. She was wonderful to work with." "Working with Sarah was a perfect match for us! All of our questions were answered efficiently. She is a great asset to your company." "Top of the line service! No improvements needed!" "I am extremely pleased with my purchase. Marie Anthony was excellent. I appreciate everything you did for me." "Cathie is very professional. 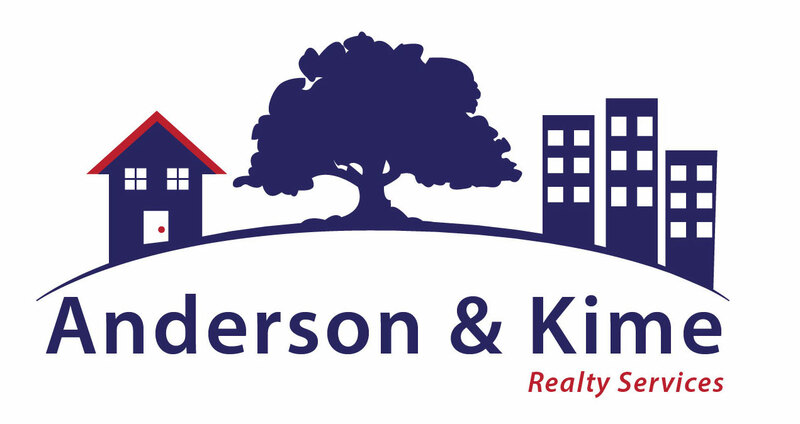 I will highly recommend Anderson and Kime." "Christi did an excellent job for me. When i had doubts i listened to what she had to say and went along with it. I am glad I did as she was right She definitely knows what she is doing. If i had not listened to her I would have gotten less for the house." "Marie was always there for me and guided me through the process smoothly. I have purchased several homes through the years but the process has become much more complicated. "